The security guard acknowledged during the call he did not recognize the resident, who was identified as Clifford Harris, better known as T.I. 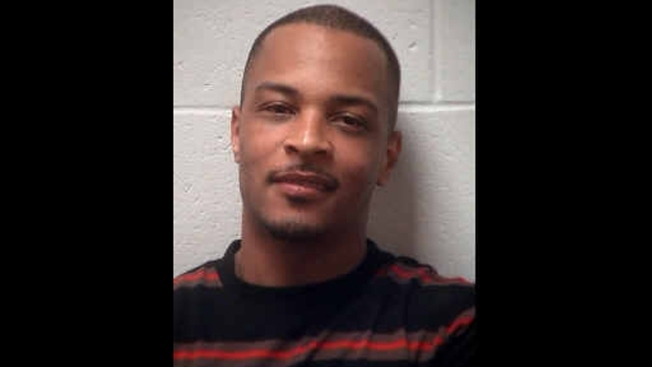 A security guard said he felt threatened during an argument with the rapper T.I. that led to the Grammy-winning hip-hop artist's arrest outside his gated community near Atlanta. In a 10-minute phone call, the guard at Eagles Landing Country Club told a 911 dispatcher early Wednesday that a resident kept asking for his name and knocking on the guard shack door. The security guard acknowledged during the call he did not recognize the resident, who was identified as Clifford Harris, better known as T.I. T.I. had lost his key and the guard wouldn't let him into the neighborhood, said Henry County Deputy Police Chief Mike Ireland. 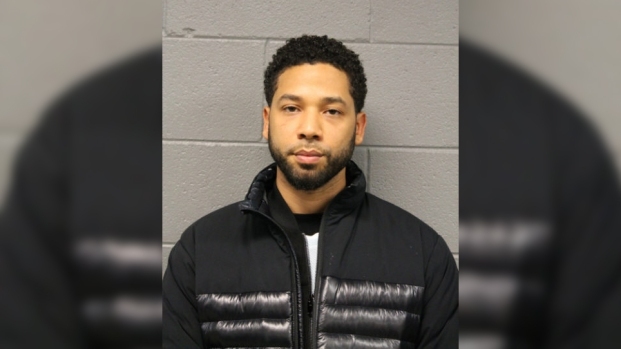 The rapper was arrested and charged with disorderly conduct, public drunkenness and simple assault and then released on bail. The rapper's attorney, Steve Sadow, issued a statement that his client had been "wrongfully arrested." Sadow said the guard was asleep when T.I. arrived and it took "some time to wake up the sleeping guard." The dispatcher heard T.I. yelling through the phone at guard Euwan James, a police report says. The guard claims he eventually let T.I. inside the neighborhood. James said T.I. drove home, then returned and said "Come outside so we can deal with this man to man." The security guard said he didn't know the intentions of the rapper, who he claims urged him to come out in the street. Ireland said T.I. was arrested along with a friend, Marquinarius Holmes, who was cited for not having insurance on his vehicle.